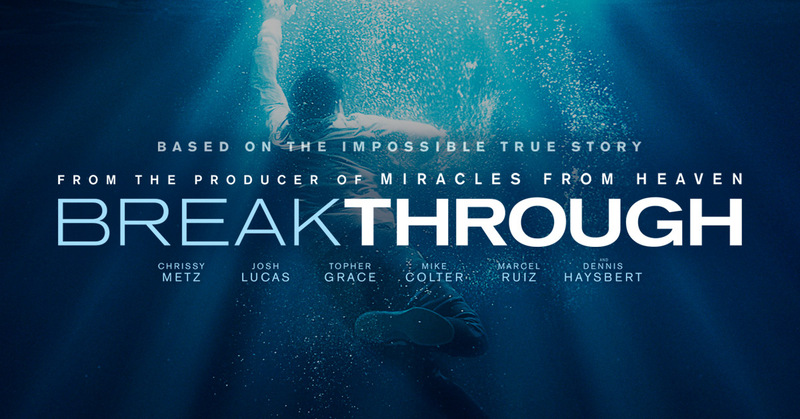 Join us April 14th as we host Breakthrough at B&B Theatres! This is a new movie that is sure to start spiritual conversations with your friends who may not know Christ. Buy tickets below. Contact Travis Walker if you have any questions! There are only a few tickets remaining! Visit the table in the gym on Sunday to see if there are any available.